We're passionate about developing instruments. Some of these instruments measure the fundamental physical properties (like mass, volume, density, freezing point, and melting point) of particles, organisms, and other samples. Other instruments we're working on can sort samples based on these properties. Since every thing has these physical properties, our techniques can be applied in a wide variety of different fields, including medical diagnostics, materials science, toxicology, and many others. We also create tools that accelerate the process of developing new instruments. From software that designs microfluidic chips automatically, to improved tools for simulating microfluidics, and even "building blocks" that can be snapped together to build functional instruments, we look forward to the day when any scientist can build the tools they need quickly, easily, and inexpensively. Finally, we also believe in the importance of engineering in science education, and we develop educational tools that help students include engineering practices in their science classes. Did you know you can tell what a lab instrument is doing by listening to it? 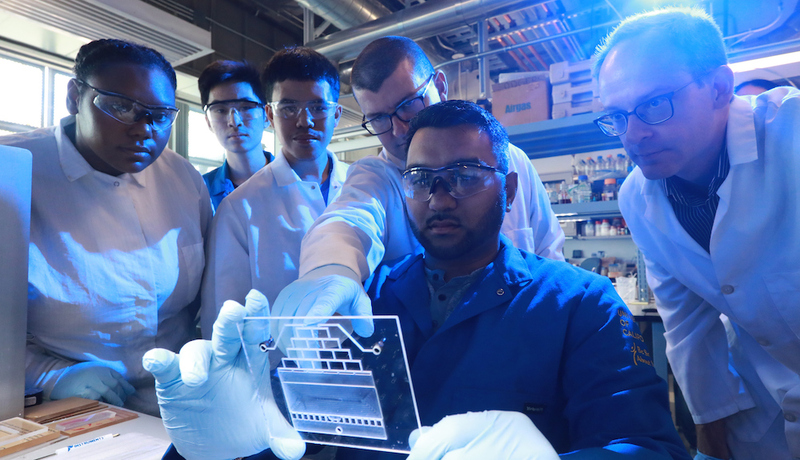 We really enjoyed this collaboration with Prof. Mohammad Al Faruque at UC Irvine, who showed that you can reconstruct the sequence of DNA being made by a DNA synthesizer by analyzing the sounds made by the machine. Our paper, “Oligo-Snoop: A Non-Invasive Side Channel Attack Against DNA Synthesis Machines,” was presented at the 2019 Network and Distributed Systems Security (NDSS) Symposium in San Diego. This work was also featured in The New York Times, Wired Magazine, and IEEE Spectrum. An episode of the BBC World Service program “Science in Action,” in which host Roland Pease interviewed us about our mbira sensors. An episode of the Scientific American podcast “60-Second Science” by Christopher Intagliata. 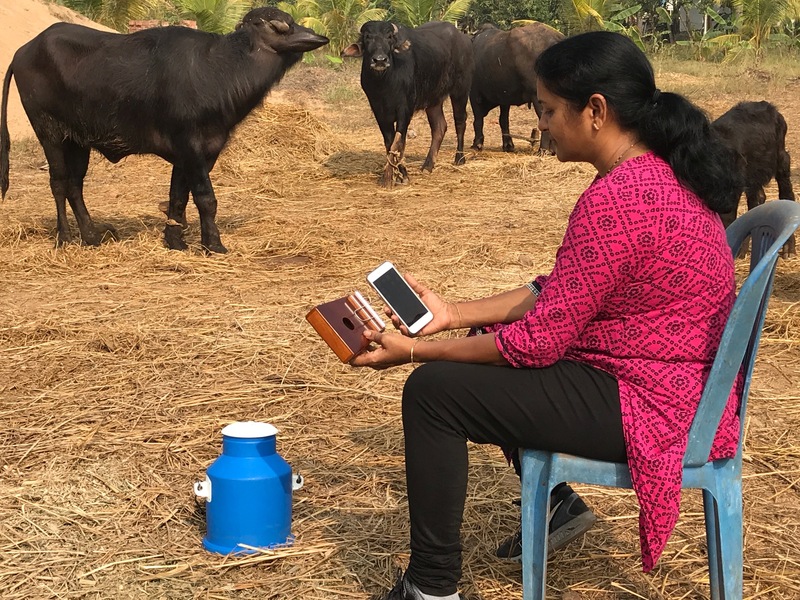 The National Science Foundation featured our mbira sensors in their “4 Awesome Discoveries You Probably Didn’t Hear About This Week” program. 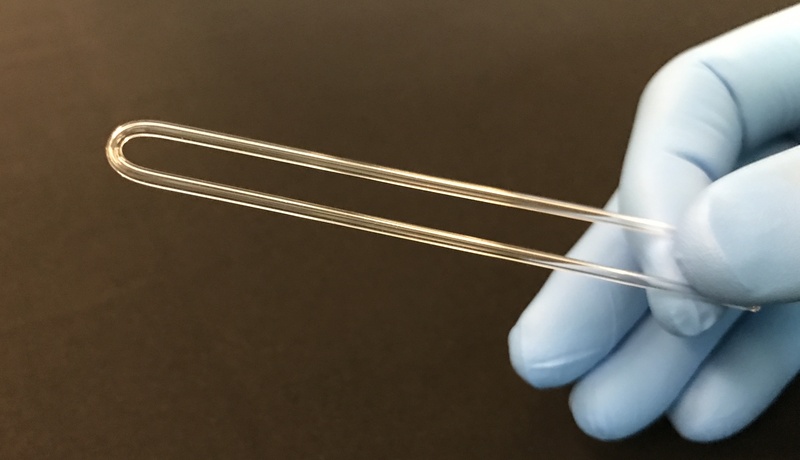 “A sensor inspired by an African thumb piano could root out bogus medicines,” a story by Maria Temming in Science News. “This simple musical instrument can detect poison,” an article by David Grossman in Popular Mechanics. “Musical instrument goes flat in presence of adulterated medicine,” a writeup by Chris Lee on Ars Technica. 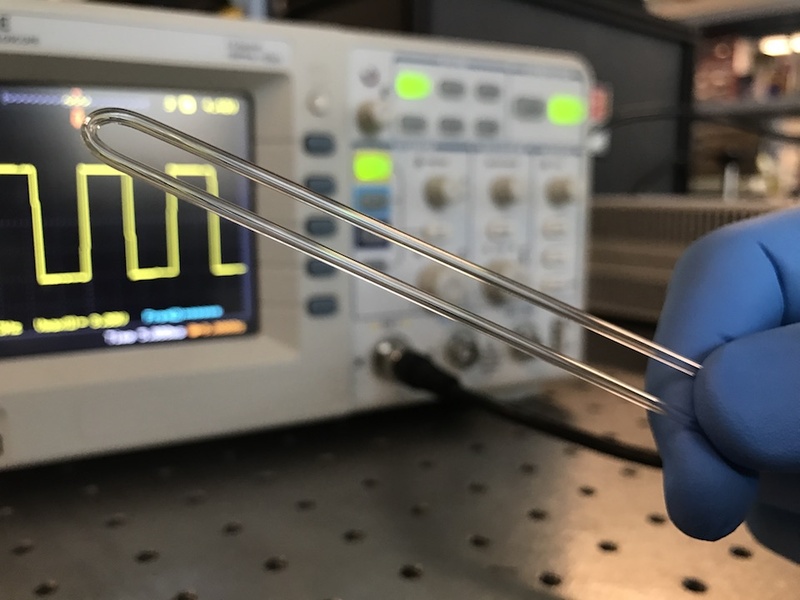 “Musical instrument turned into liquid density sensor,” a news item by Emma Stoye in the Royal Society of Chemistry’s Chemistry World. “Modern version of ancient musical instrument detects poisons,” a story by Ben Coxworth in New Atlas. “Sensors that are literally ‘music to one’s ears,’” a press release and video by the American Chemical Society. 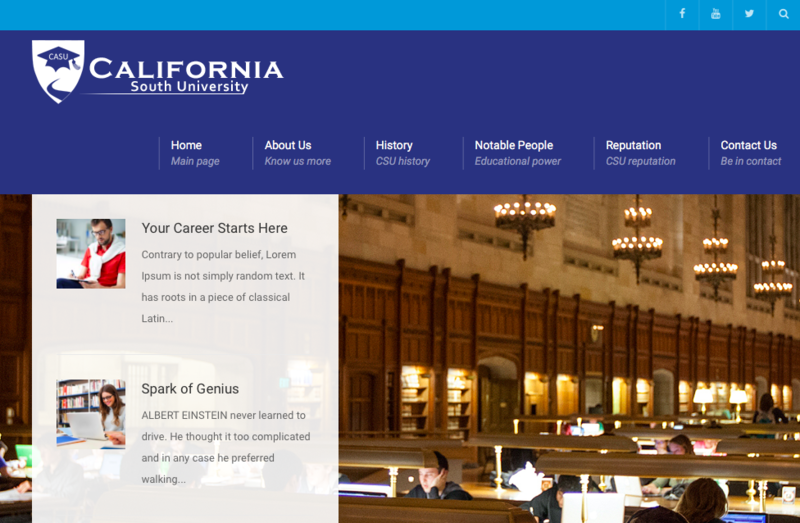 “Musical sensor shows bad medicine plays false note,” an excellent story by Holly Ober on the UC Riverside homepage. Heran Bhakta and Vamsi Choday’s paper “Musical instruments as sensors” was published in ACS Omega. 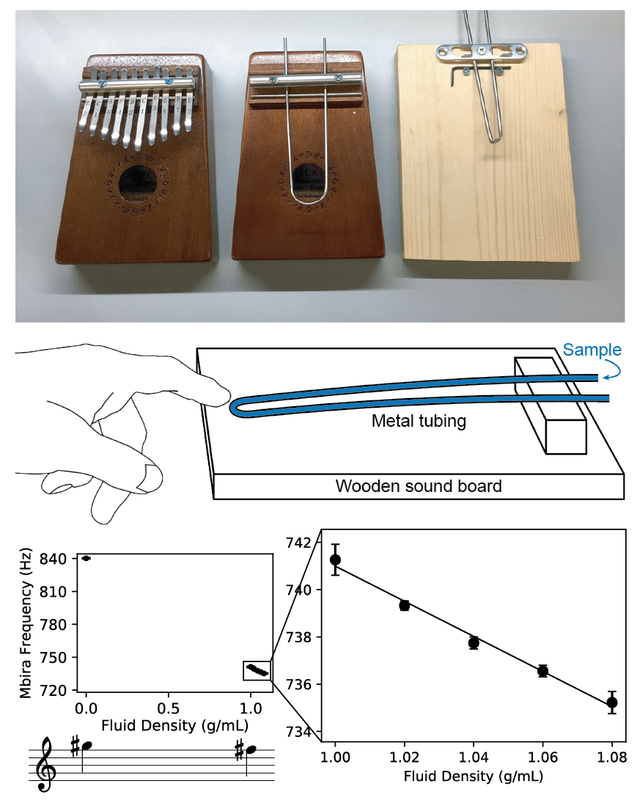 Heran and Vamsi showed that the mbira, a 3000-year-old African musical instrument, can be modified to function as a precision sensor for measuring the density of any fluid sample. They then used their “mbira sensors” to identify counterfeit medications and toxic substances. This was such a fun project, and we’re not done yet… Congratulations Heran and Vamsi! 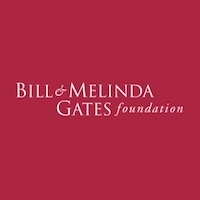 Our recent grant from the Bill and Melinda Gates Foundation was featured on the UC Riverside Homepage in an excellent article and video by Holly Ober. Thanks Holly! We just added a new fundamental physical property—freezing/melting point—to our array of low-cost precision measurement techniques. 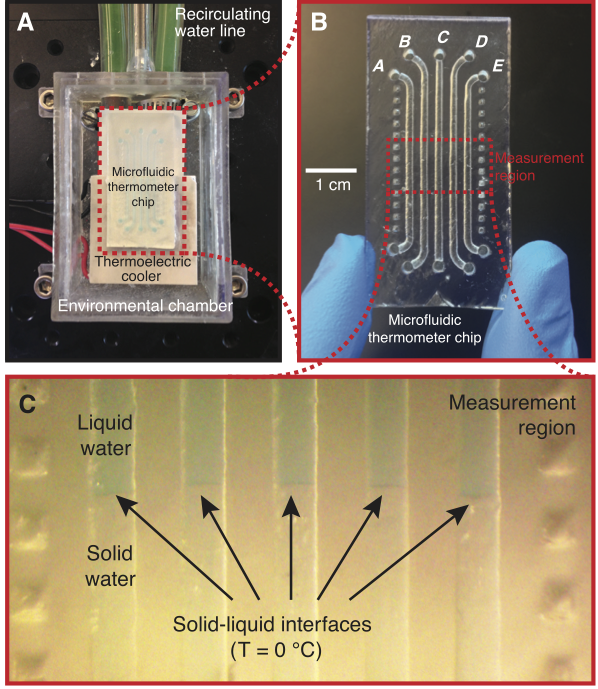 Check out Brittney McKenzie’s “Microfluidic Thermometer,” published today in PLOS ONE. 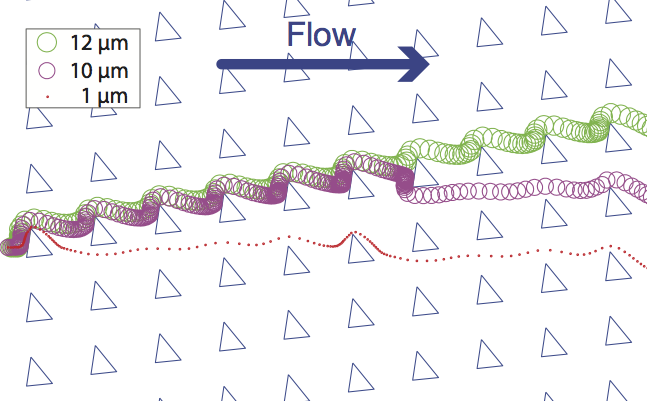 Junchao Wang’s paper “Instantaneous simulation of fluids and particles in complex microfluidic devices” was published in PLOS ONE. Thanks to our coauthors Victor G.J. Rodgers and Philip Brisk for their help! 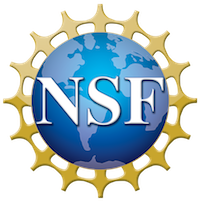 We’re delighted and grateful to be recipients of funding from the Frank G. and Janice B. Delfino Agricultural Technology Research Initiative in the College of Natural and Agricultural Sciences at UC Riverside. 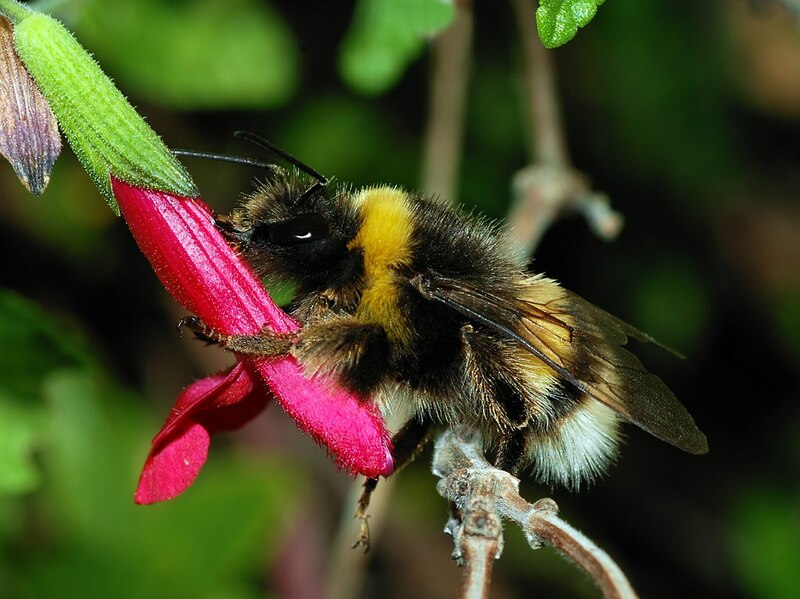 We’ll be working with Prof. Hollis Woodard of the UCR Department of Entomology developing tools to accelerate research on bumblebees. Here’s an excellent New York Times piece on Prof. Woodard’s work. 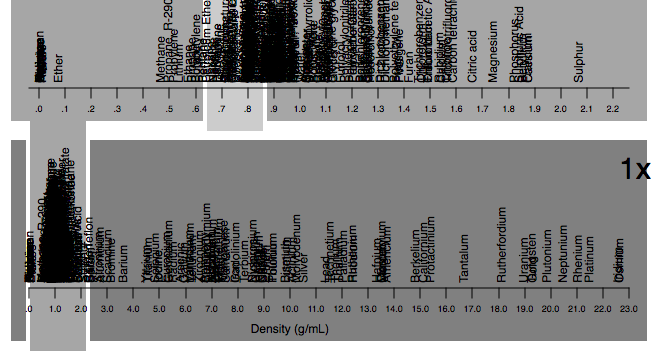 In honor of Nazila Norouzi and Heran Bhakta’s recent paper on sorting cells by their density, I dusted off the “density spectrum” viewer I first created back in 2011 and moved it online. Try out the density spectrum viewer here! 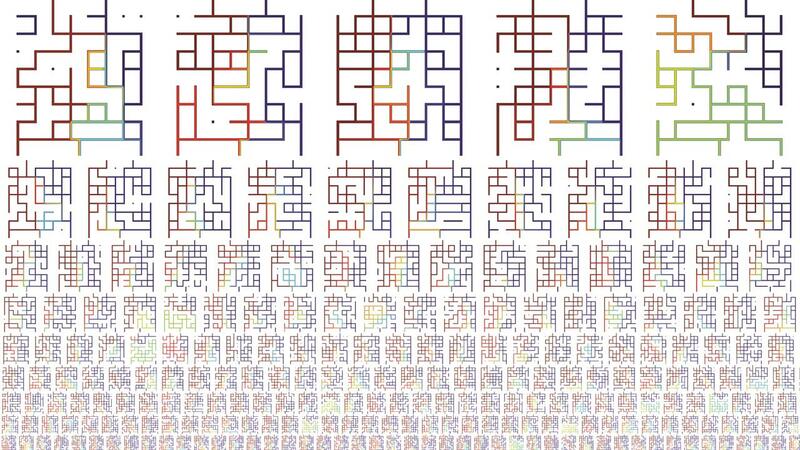 Nazila Norouzi and Heran Bhakta’s paper “Sorting cells by their density” was published in PLOS ONE. 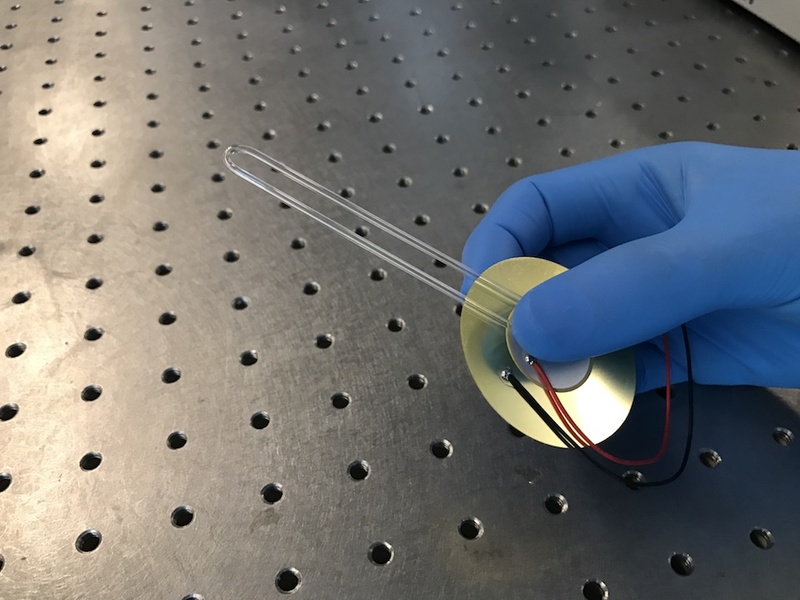 Our vibrating tube sensors were featured on the UCR homepage in a great article by Sarah Nightingale. Shirin Mesbah Oskui and Heran Bhakta’s paper “Measuring the mass, volume, and density of microgram-sized objects in fluid” was published in PLOS ONE. Thanks to our coauthors Graciel Diamante, Huinan Liu, and Daniel Schlenk for their help! Junchao’s work on randomly-designed microfluidics was featured in an article in Chemistry World. 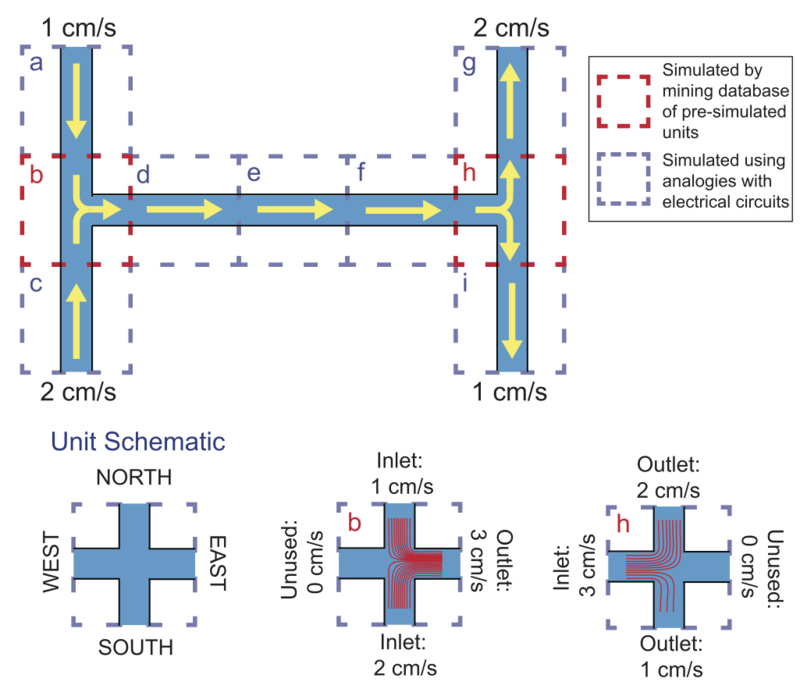 Junchao’s paper “Random design of microfluidics” was published in Lab on a Chip. Thanks to our coauthor Philip Brisk for his help! 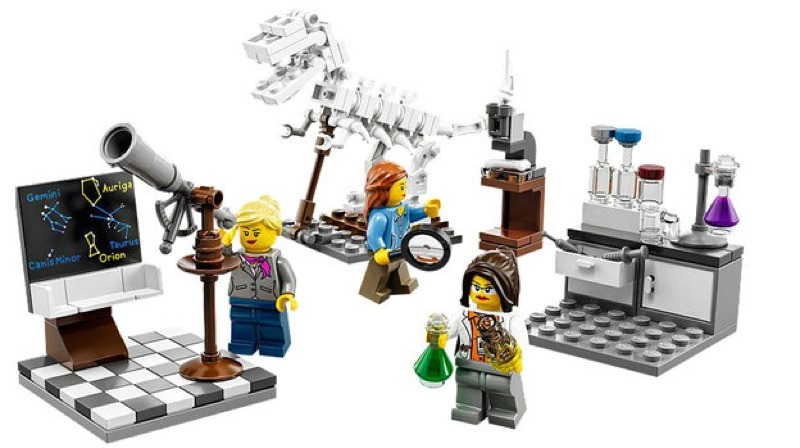 The MEC system was featured in Gizmodo (who illustrated their story with the awesome LEGO scientists shown above) and Engadget. Our MEC “building blocks” were featured on UCR Today in a great article by Sarah Nightingale. 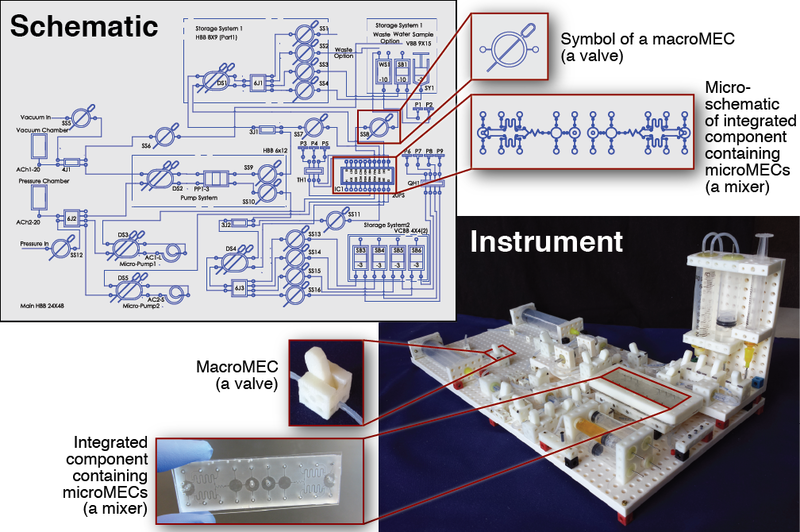 Doug Hill’s paper “MECs: ‘Building Blocks’ for Creating Biological and Chemical Instruments” was published in PLOS ONE. Thanks to our coauthors Lindsey Anderson, Casey Hill, Afshin Mostaghim, and Victor G. J. Rodgers for their help! 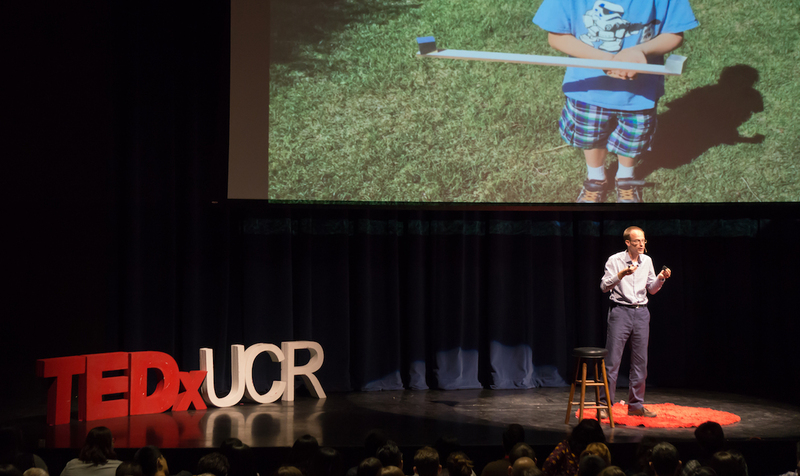 Dr. Grover shared his favorite physical property—density—with the audience at the 2016 TEDxUCR. 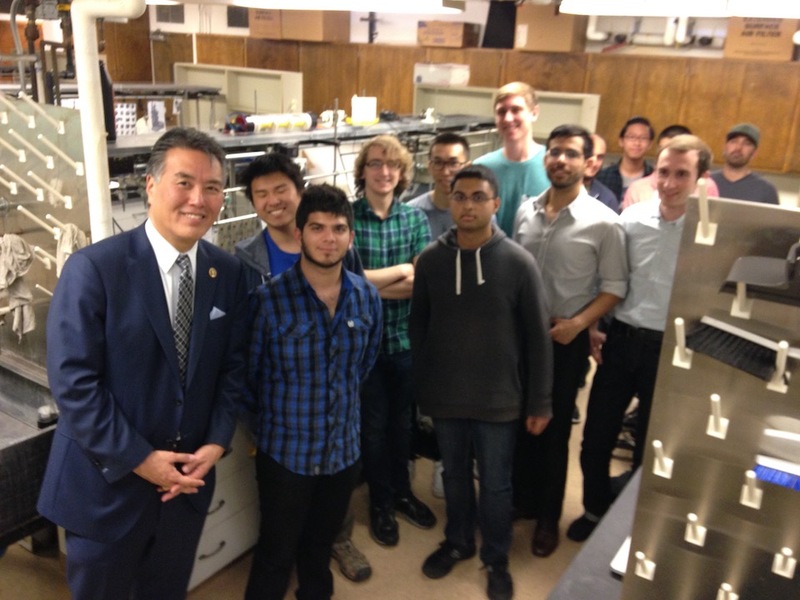 Thanks to Congressman Mark Takano for visiting the lab! 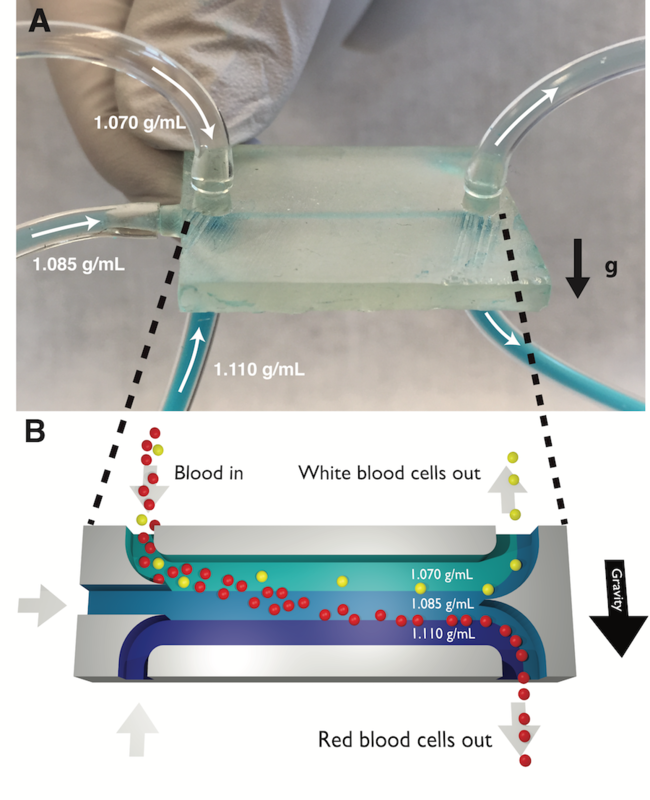 Nazila Norouzi and Heran Bhakta’s paper “Orientation-Based Control of Microfluidics” was published in PLOS ONE. Graduate student Shirin Mesbah Oskui was featured in the Winter 2016 issue of UCR Magazine. 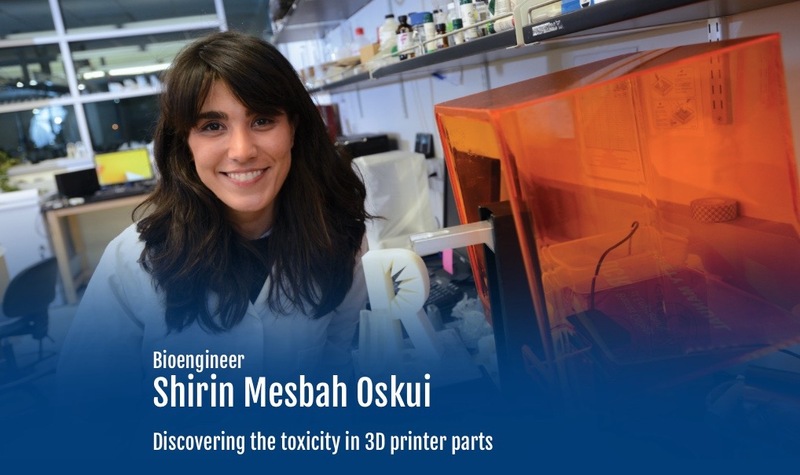 Shirin Mesbah Oskui’s paper “Assessing and Reducing the Toxicity of 3D-Printed Parts” was published in Environmental Science and Technology Letters. 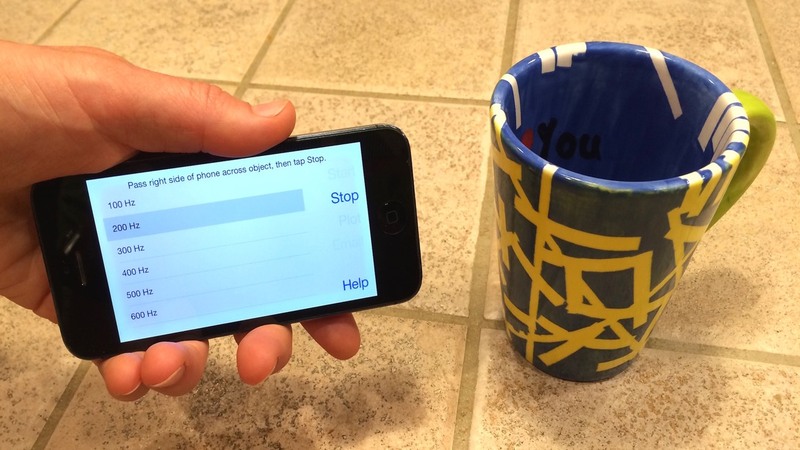 Check out Anechoic, an iPhone app we’re developing for giving K-12 students firsthand experience with the principles behind techniques like ultrasound and sonar. 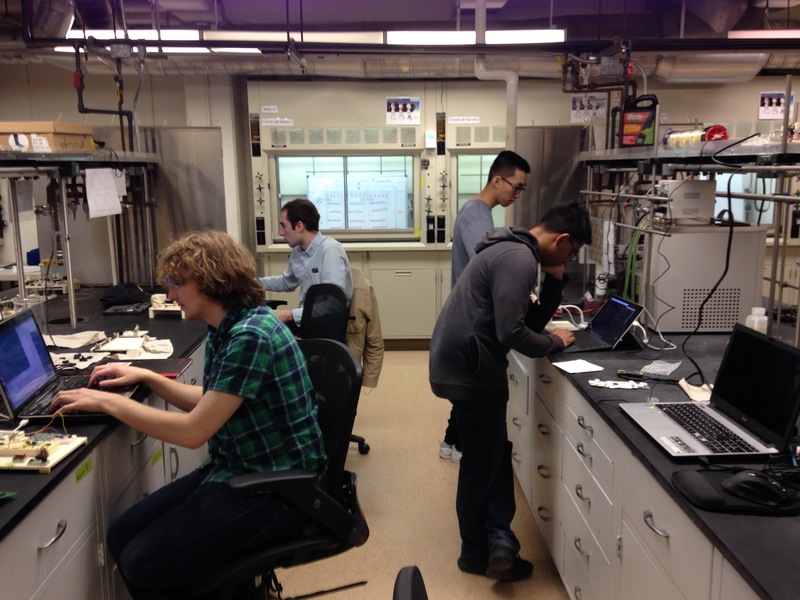 Why is undergraduate research important? Dr. Grover shares his thoughts in a UCR Career Center blog post. 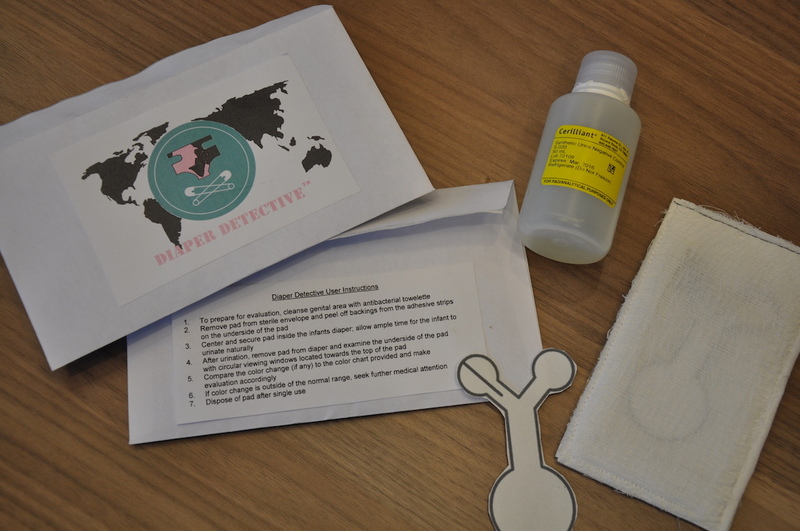 The Diaper Detective (the Senior Design Project of Bioengineering undergrads Stephanie Tehseldar, Veronica Boulos, Sara Said, Claire Tran and Melissa Cruz) won third place and a $10,000 prize in the NIH/NIBIB Design by Undergraduate Biomedical Teams (DEBUT) Challenge!